Opera Mail is a Popular Email and News Client, earlier known as M2. Due to Its Popularity Many Lotus Notes user are performing Migration. This NSF to Opera Mail conversion task can be easily accomplished with the help of third party tool. Here we are describing one of the widely chosen Tool i.e. 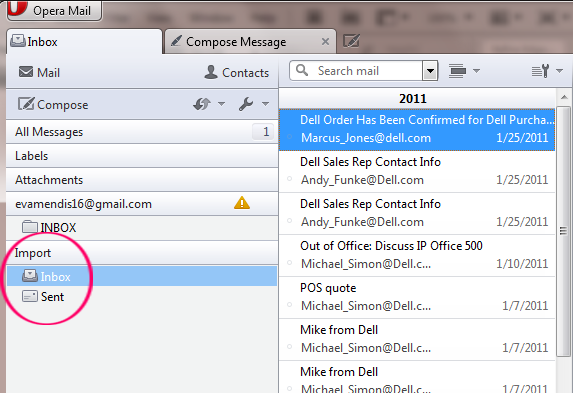 Lotus Notes to Opera Mail Converter. 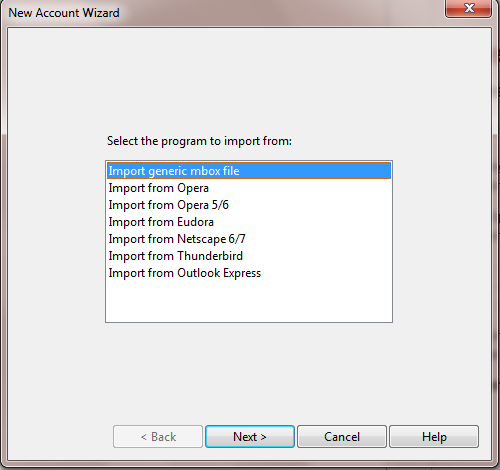 Now Select the option Import Genric MBOX File as display in the mention Screenshot and click on Next button. As you click on Next Button a window will pop up like below in which user has to click on Add MBOX file from the location where converted output files are stored. 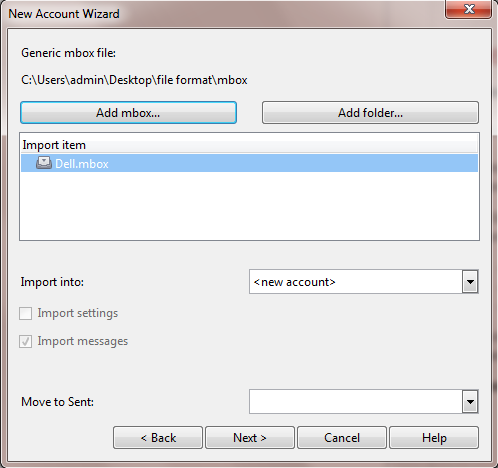 Once you import all the MBOX files into Opera Mail Application, Now you can easily view the Lotus Notes Email in Opera Mail Platform without any reluctance. IBM Notes (earlier known as Lotus Notes) is one and only client server (Domino Server) collaborative application. It is a cross platform application means compatible with Windows & Linux Operating System. Lotus Notes is a highly advanced application and serve rich services like Instant Messaging, Micro-blogging, Browsing, Contacts Management, Emailing and many more. Now users can access IBM Notes in Mobile devices via IBM Notes Traveler. The user can work with IBM Notes client in offline mode and by utilizing the property of replication they can update their database to the Server. The complete database (Emails, Calendars, To-Do and Journals, etc.) of IBM Notes and Domino Server is saved in NSF (Notes Storage Format). Opera Mail is another Desktop Email and News client integrated within the Opera Web Browser. But now it is a distinct product and supports POP3 and IMAP. It is easy to use and light weighted program available for Windows & MAC Operating System. 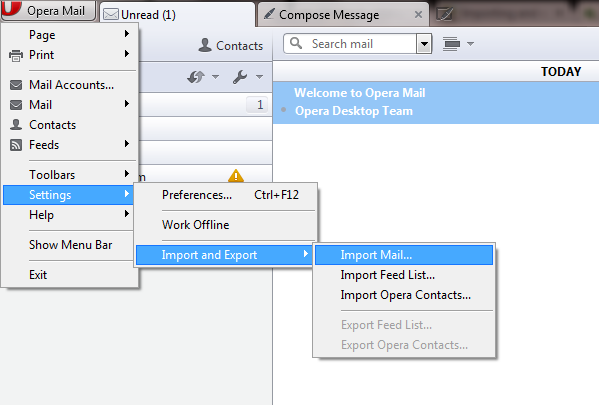 Like other emailing application Opera Mail also provides the basic properties like Mailing, Calendars, Journals etc. It saves all their databases is the MBOX file format. Actually, it was developed with a thought of using one database for all the messages. Messages can be tracked using corresponding indexes for all the mails. It automatically sorts the messages into several views or access-points. The reason for this approach is that indexing allows quicker access to messages. If any user is planning to switch their emailing platform, whether it is from Lotus Notes to Opera Mail or any other else no matter they have to face the lots of challenges. Like here the biggest challenge comes in the Lotus Notes to Opera Mail conversion is that the default file formats of both the application (Lotus Notes & Opera Mail) differ. How can we judge the tool that it is perfectly suited in our conditions before purchase? "The software was very quick at its performance. It was just a matter of a few clicks and I was done with something that seemed so impossible. The developers have done a great job at assembling the product. It's absolutely what most users had been looking for."